Dr. Karlos K. Hill, Associate Professor of African and African American Studies at the University of Oklahoma, is the author of Beyond the Rope: The Impact of Lynching on Black Culture and Memory (Cambridge University Press, 2016). The idea of white racial purity and biological determinism runs much deeper than many of us are willing to admit. 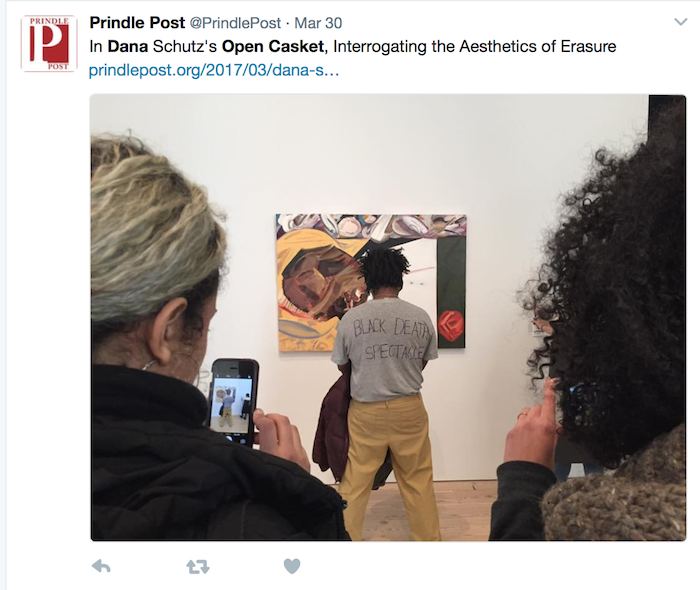 Is It Appropriate for a White Woman to Paint a Portrait of a Black Lynch Victim? Emmett Till belongs to all of us who stand against racial bigotry and intolerance. On Election Day 2016, the U.S. electorate had an opportunity to make a united stand against Donald Trump’s racist, sexist, and xenophobic politics. We did not and we should all be ashamed and afraid.